My name is Adam Beaty and I help individuals generate more profits through options trading. I started trading options with $500 in my portfolio. I opened my first brokerage account and began buying calls and puts without reason. This process didn’t make me much money. And I quickly learned I wasn’t alone. Out of frustration and being broke I had no choice but to learn how make options trading profitable. My first real profits came after I discovered how to trade credit spreads and iron condors, and from that point, I realized the power of high probability option strategies. I built my reputation by being honest, having a mastery of risk management, and specializing in credit spreads. I grew from managing a $500 portfolio to managing millions in client assets; using options to grow each of their portfolios. But nothing is more satisfying than helping small individual investors succeed in the stock market. People believe options trading is complicated and difficult. Fortunately, that’s not true. Even if you’ve never traded options before and have no stock picking bones in your body you can get results. My mission is to share this formula with you. 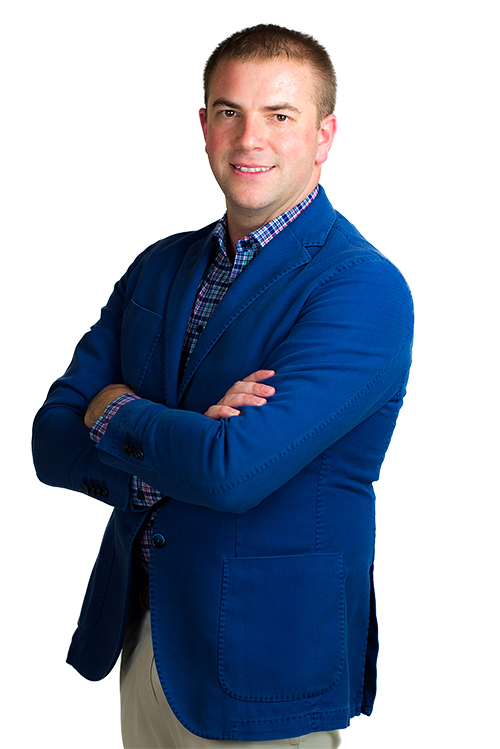 Adam Beaty is a Registered Investment Advisor and the co-founder of Bullogic LLC, Bullogic Asset Management LP, and Trade Smart LLC. Adam Beaty is also a Pearland Fee-Only Certified Financial Planner. 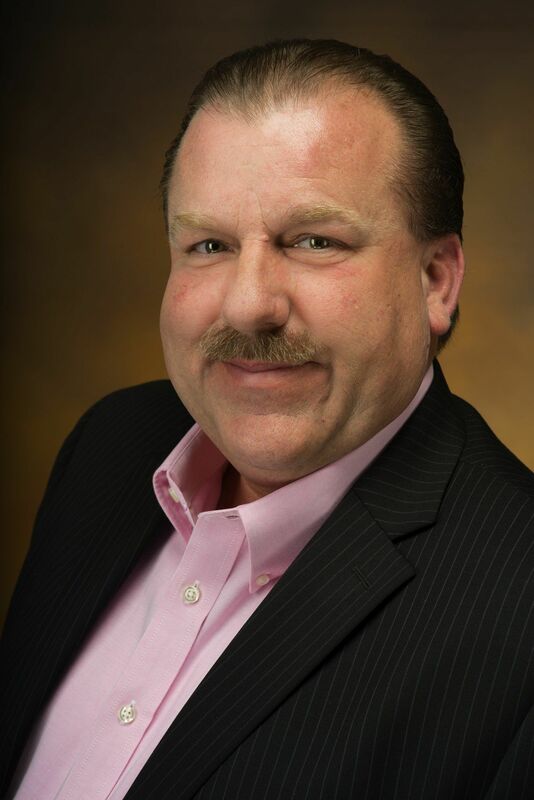 Danny Beaty is the co-founder of Bullogic LLC, Bullogic Asset Management LP, and Trade Smart LLC. He is an expert portfolio manager and entrepreneur. After building his portfolio and conquering the stock market with his skills in day and swing trading he refocused his efforts to trading options. Realizing there was a gap in how investors perceived short options, Danny and his partner started The Option Prophet under the Trade Smart LLC brand. Their plan to educate people on short options soon blossomed into a full on short option strategy. His approach to trading options is simple but effective. Through risk and probability analysis he has discovered his niche in weekly credit options. Once a foreign subject, plays like iron condors, straddles, strangles, and vertical spreads have become his bread and butter. The success of The Option Prophet began to draw serious attention from investors. Realizing they needed a way to manage larger investors they formed their hedge fund, Bullogic Asset Management LP and its management company, Bullogic LLC.